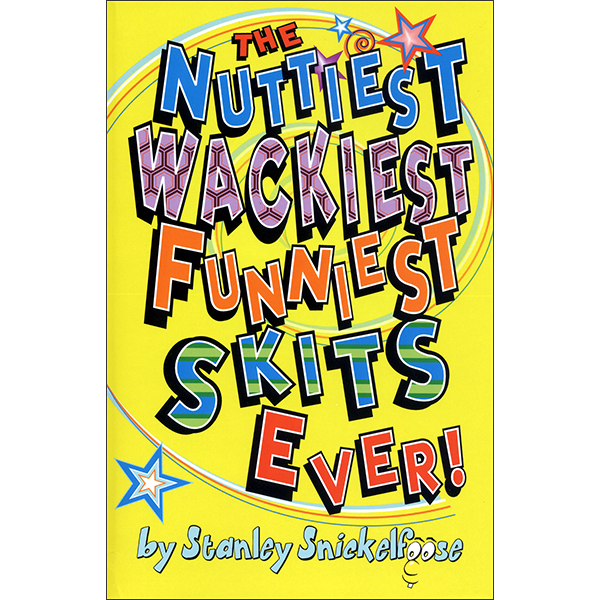 This book is packed with fifty of the most hilarious comedy skits ever! 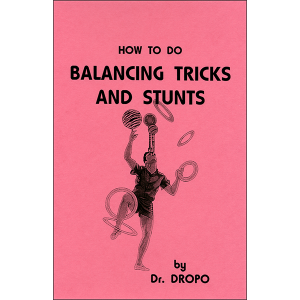 All of the skits are easy-to-perform and utilize two or more performers. Are they nutty? Unquestionably! Will audiences enjoy them? Definitely! Are they outrageously fun? Absolutely! 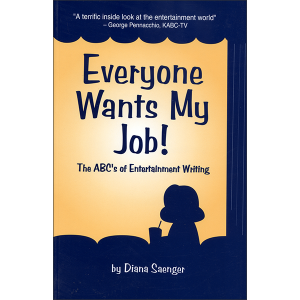 These side-splitting comedy skits, are sure to tickle your funny bone and get you laughing out loud. 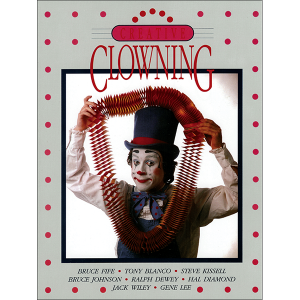 Ideal for clowns, family entertainers, school performances, youth groups, or just for fun. 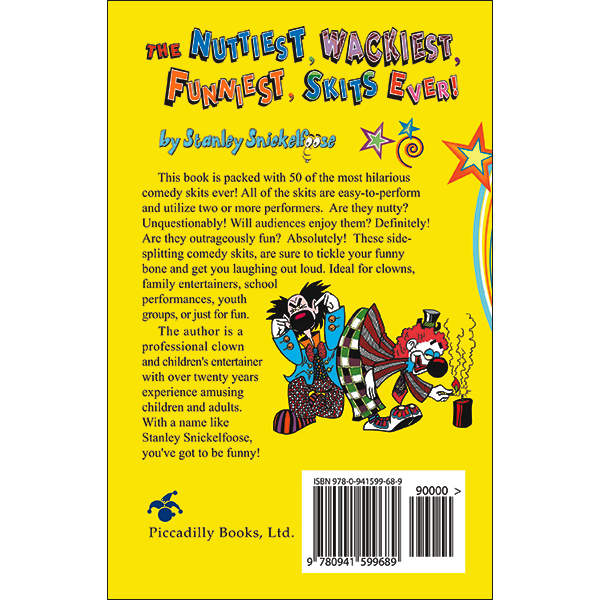 The author is a professional clown and children’s entertainer with over twenty years experience amusing children and adults. 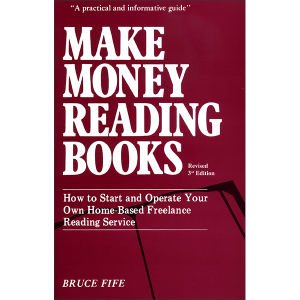 With a name like Stanley Snickelfoose, you’ve got to be funny!